AMID the ongoing legal battle over whether or not the 2020 Census should ask about citizenship, civil rights and immigrant advocates this week discussed the question’s social and legal ramifications. The Leadership Conference Education Fund and Ethnic Media Service held a teleconference on Wednesday, Jan. 30, which was joined by representatives from national organizations like Asian Americans Advancing Justice | AAJC and the National Association of Latino Elected and Appointed Officials (NALEO). 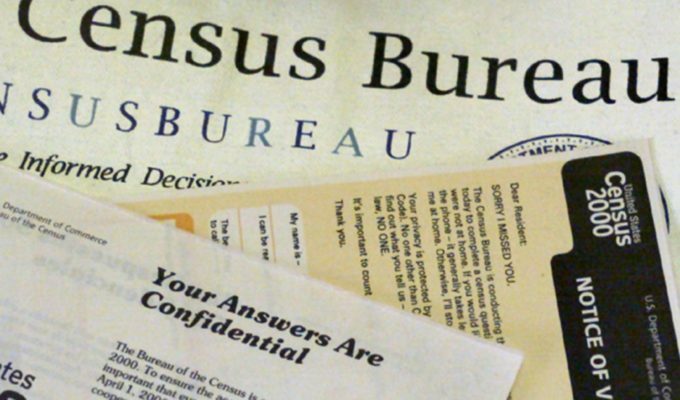 The Trump administration last year approved plans to include a controversial citizenship question on the upcoming census, despite recommendations from the United States Census Bureau which advised against including the question, as reported in the Asian Journal. The question — “Is this person a citizen of the United States?” — was approved by Secretary of Commerce Wilbur Ross has sparked a discussion over the legality of inquiring about citizenship on a survey designed to count residents of the U.S.
Ross argued that it was “necessary” to include to question to enforce a part of the Voting Rights Act in which citizenship data is needed to combat voter fraud, which the administration contends as one of its key issues. In response, opponents of the question’s inclusion accused the Trump administration of deterring undocumented residents from being a part of the decennial count. Census experts and three legal and social justice organizations discussed the ramifications of the citizenship question as well as the pending legal battles associated with it. 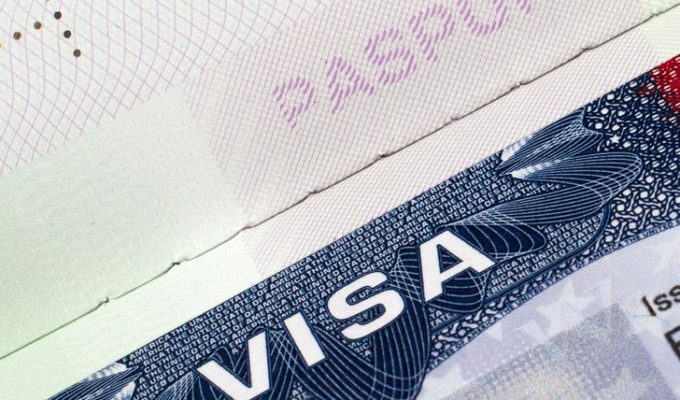 Anti-immigrant rhetoric has permeated the country in the Trumpian era, and this question exacerbates that widespread hysteria and paranoia, the experts expressed on the call. 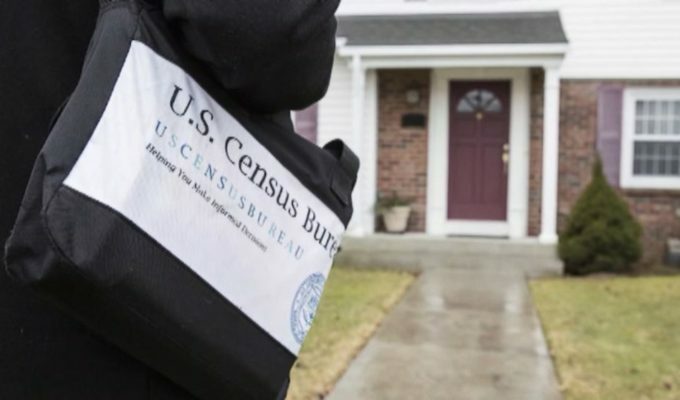 Fear of deportation or persecution is the reason why undocumented immigrants may hesitate to submit census surveys, which could drastically affect the overall count, John C. Yang, president and executive director of Asian Americans Advancing Justice, said. 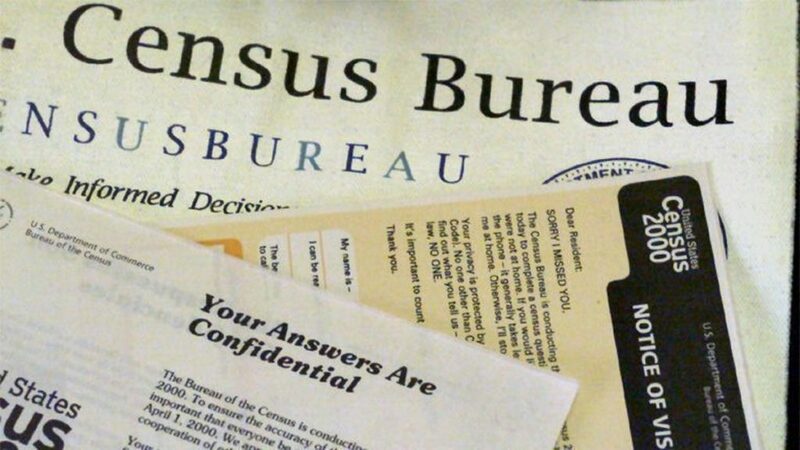 Last month, a U.S. district court judge presiding over two lawsuits from Oct. 2018 against the Trump administration issued a ruling blocking the addition of the citizenship question to the next census count. Shortly after, the Trump administration announced that it was planning to challenge that lower court ruling by asking for a review from the Supreme Court. Most recently, the Spanish-language media company Univision joined another lawsuit in Northern California against the Dept. of Commerce’s inclusion of the citizenship question.